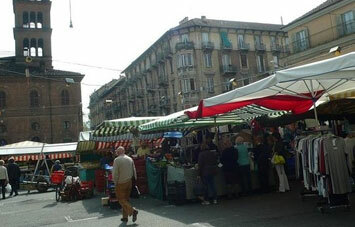 Turin is known as a big cultural hub in Italy. If you’re arriving here via Turin Caselle Airport (TRN), you must opt to hire a car to explore this wonderful city. We offer the best car hire deals in alliance with the most trusted global suppliers in order for you to have the best traveling experience. You can book a car in just three easy steps - search, compare, and book. We also let you rent useful add-on equipment such as GPS navigation system and child seats, which you can add to your existing deal at very nominal rates. The price that you pay for the car rental will be inclusive of taxes, insurance, and airport surcharge. You can book your TRN Airport car hire deal in your own currency as our booking engine accepts multiple currencies. We also offer 24x7 Turing Airport booking assistance via a toll-free number, e-mail, and live chat. Reserve a car hire deal right now and collect keys of your TRN Airport car rental in terminal. 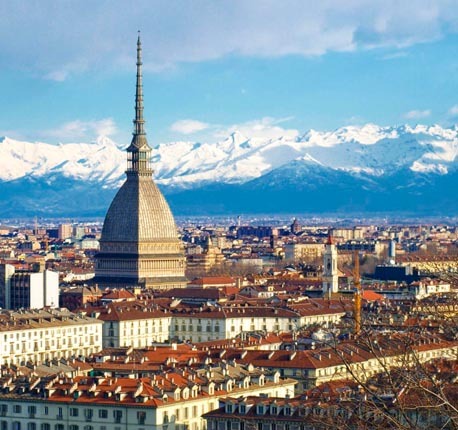 Turin-Caselle Airport (TRN) is located about 16 km/10 miles northwest of Turin city center. 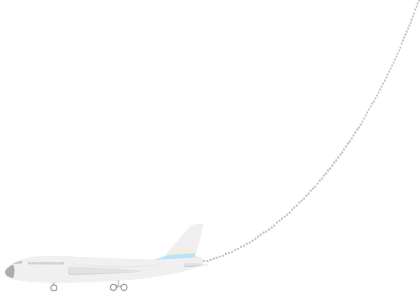 The airport is also sometimes called Sandro Pertini Airport, named after former Italian President Sandro Pertini. The airport has one runway and one terminal, which has three levels. While the ground floor handles the arrivals, the first floor manages the departures. The airport caters to more than 3 million passengers every year. 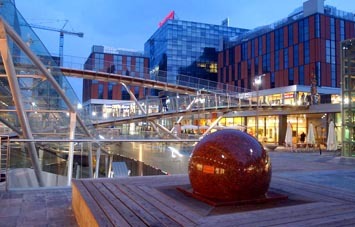 There is a wide range of restaurants, cafes, and bars for the passengers to dine in at Turin Airport. The terminal has information desks to help the passengers at any time of the day. Along with medical facilities, the airport also provides separate infant changing rooms and nurseries. Luggage storage facility and lost properties desks are also provided. There are multiple ATMs, two banks, and a currency exchange center available at the airport. While duty-free shopping is limited, there is a variety of stores that sell products that range from travel essentials to fashion boutiques to books & souvenirs. TRN Airport houses multiple restaurants and snack bars, along with a self-service food court and a wine bar. Unlimited Wi-Fi, along with multiple payphones, is available at Turin-Caselle Airport. Several top-notch International car rental companies such as Avis, Hertz, Budget, and Europcar are present at Turin Airport. The rental desks of the aforementioned companies are situated both in the arrival area as well as in the multi-storey carpark at Turin Airport. Turin Airport is surrounded by a wide variety of hotel accommodations, ranging from classy 5-star hotels to easy going B&Bs. The services provided in all these accommodations are exceptional and go well with the classy and cultural vibe of the city. Restaurants in Turin offer classic and contemporary food. They practice the art of slow-cooking, which is reflected in the taste in almost every local place here. Turin takes its food seriously and the restaurants and eateries here create amazing food servings for their customers. Turin is home to big market spaces that sell almost everything - fashion garments, shoes, souvenirs, books, art & craft, foods, and wines. 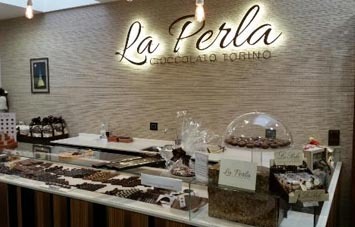 Turin has some of the best chocolate shops in Italy. 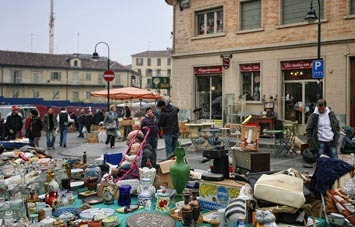 The city also has a big world-famous antique market known as Balon. A large variety of shops that sell travel essentials are also available.